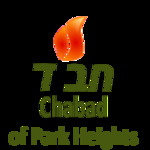 Chabad of Park Heights is dedicated to serving Jews of all ages with Ahavat Yisroel regardless of religious background or affiliation. Comprising multiple organizations and programs. 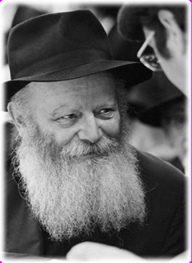 Chabad Lubavitch of Park Heights provides the education and means to promote Jewish awareness, knowledge and practice through outreach, education and social service ensuring Jewish continuity. Trying to find us? Click for detailed directions.